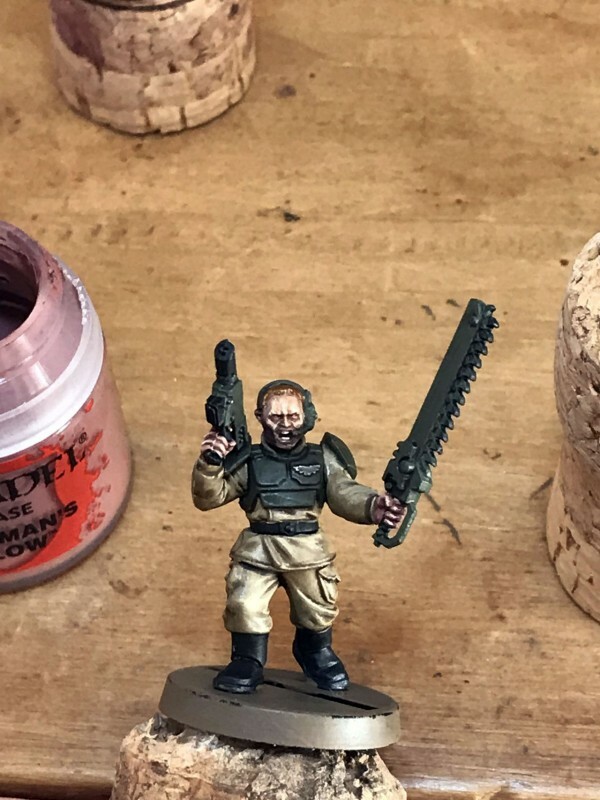 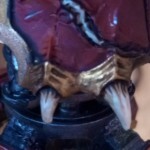 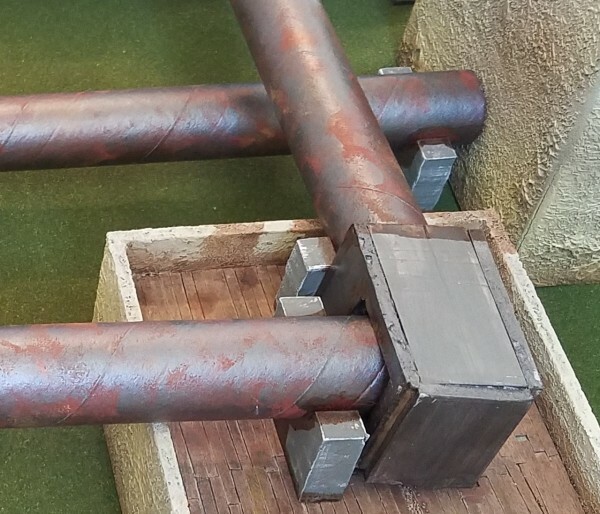 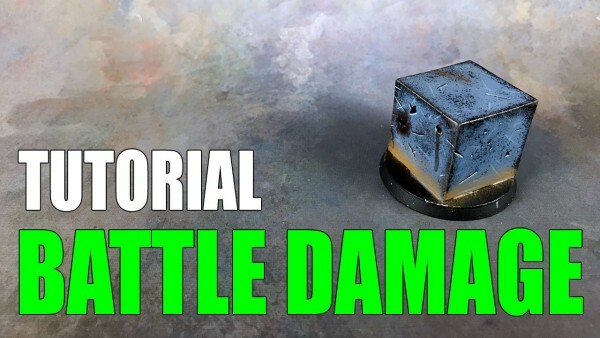 This site is dedicated to giving you the best miniature tutorials there are. 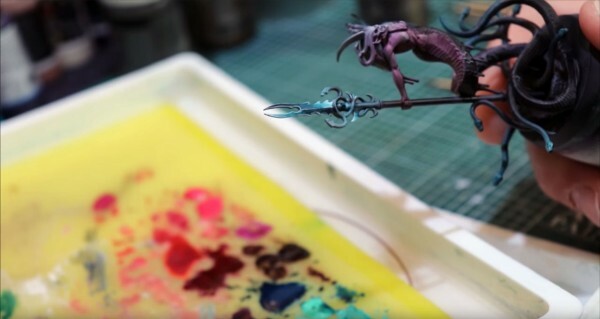 All of our tutorials are submitted by people like you, fellow artists, who want to share their mastery. 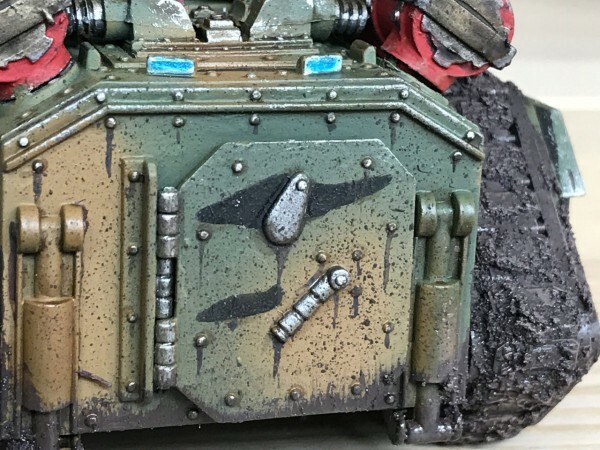 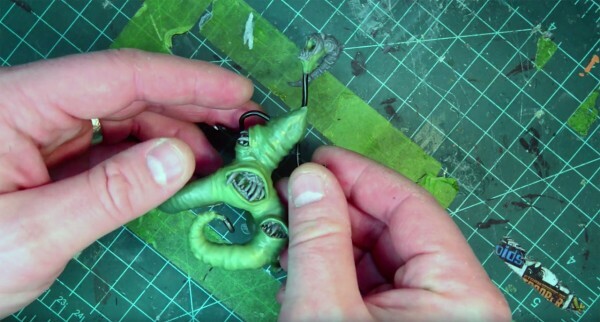 Scroll down to start checking out the latest miniature tutorials, use the navigation above to select specific types of tutorials, or you can submit your own tutorials to us as well.